Snapchat delivers from consideration to conversion. Get more Snapchatters to open and share your story. Send Snapchatters to your website to browse your products, claim an offer, or get more education. Acquire new customers by driving sign-ups of your newsletter, subscription service, loyalty programs or more. Reach new or existing customers that are most likely to purchase your products and services. Deliver your brand’s story to a highly engaged audience with strong purchasing power. It may not be Facebook or Instagram, but Snapchat has its rightful place in the marketing arena. This may be especially true when it comes to brands' engagement with millennials. From its simplicity and easy integration with social media browsing to the appeal of its impermanent nature, Snapchat has captured millennials' attention for a number of reasons. That's why marketing to this generation via the app has so much potential. 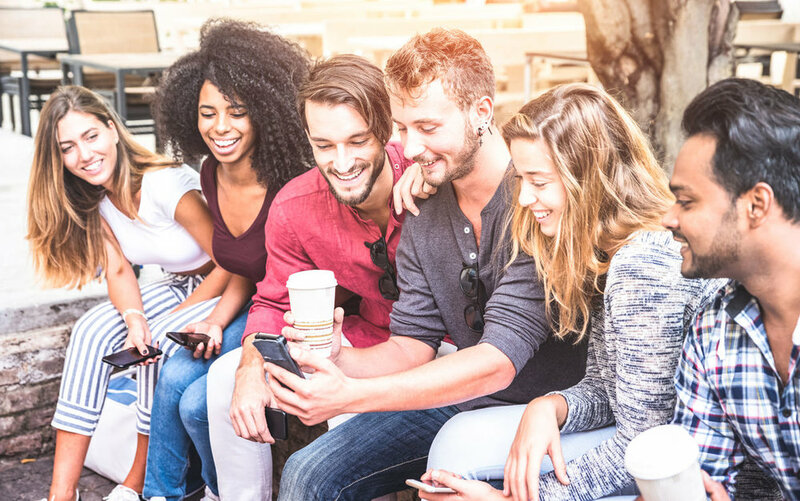 Check out our blog on the five key ways brands can market to millennials via Snapchat. Bringing cutting-edge solutions to Snapchat’s platform, Adtaxi is welcomed into Snapchat’s Certified Partner Program.